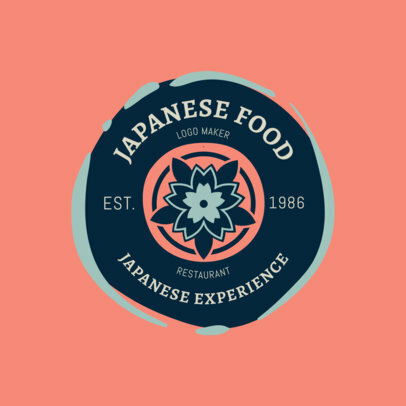 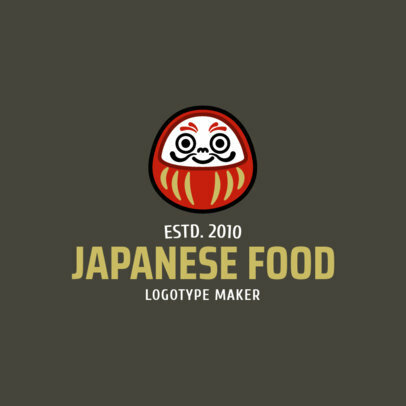 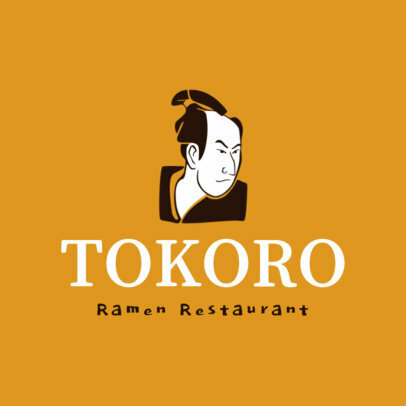 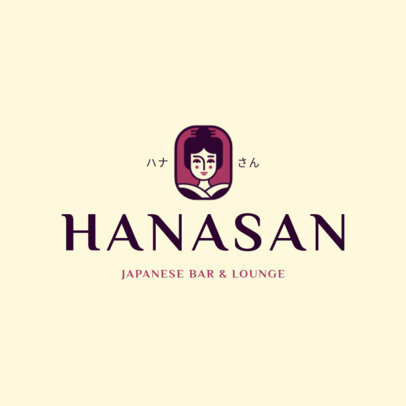 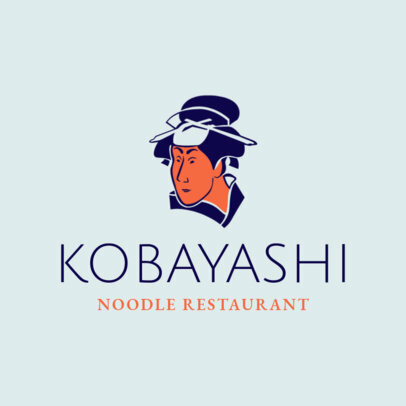 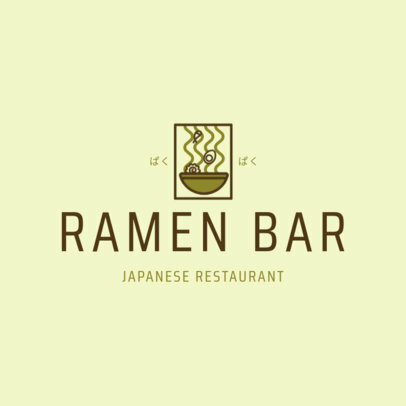 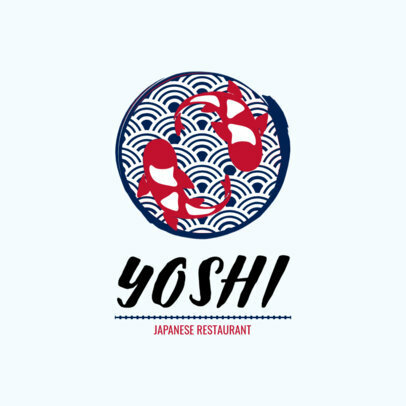 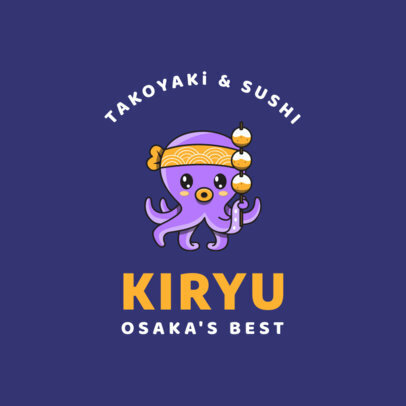 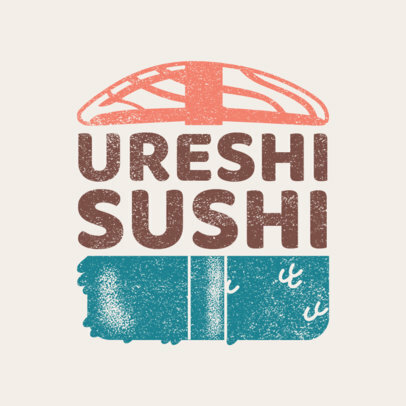 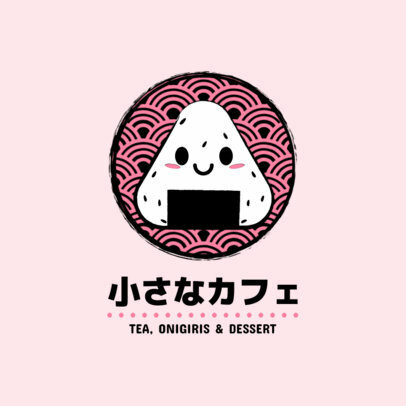 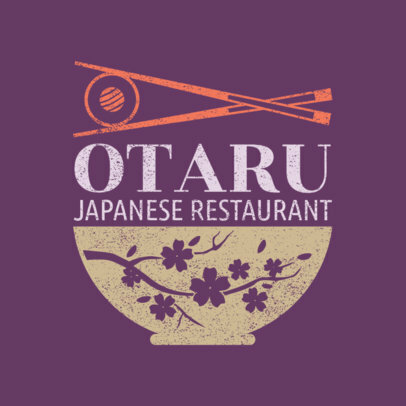 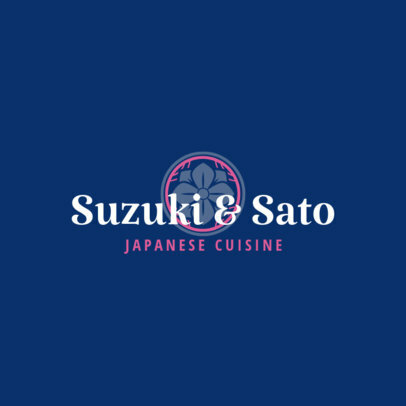 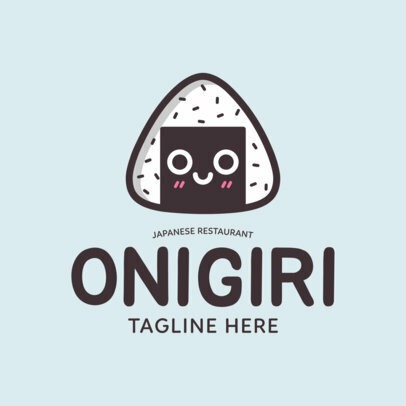 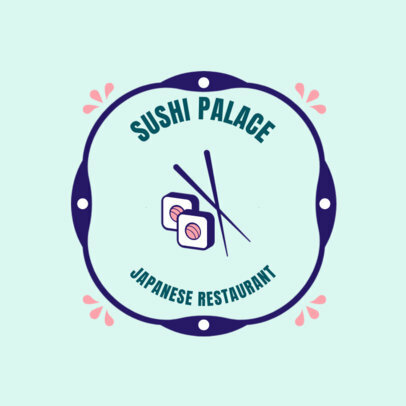 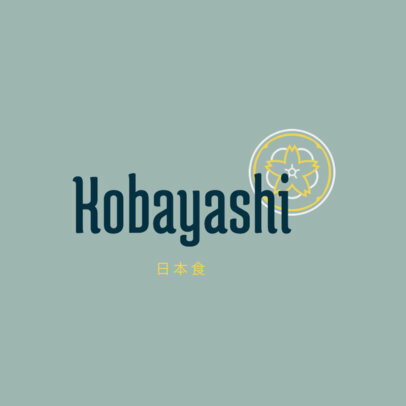 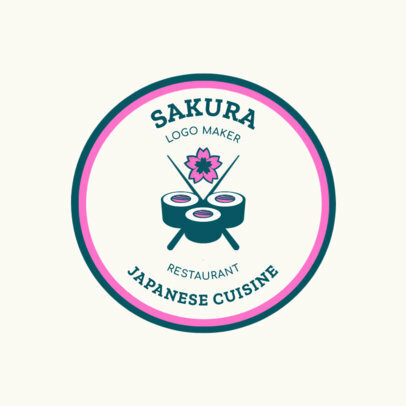 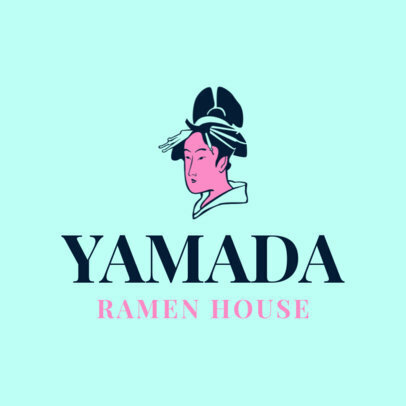 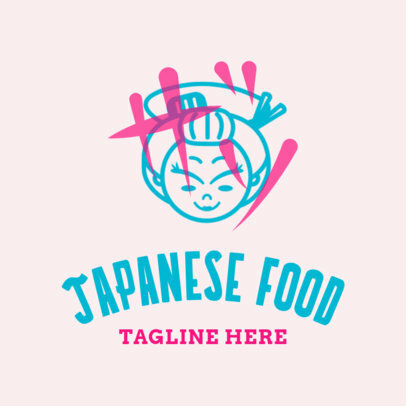 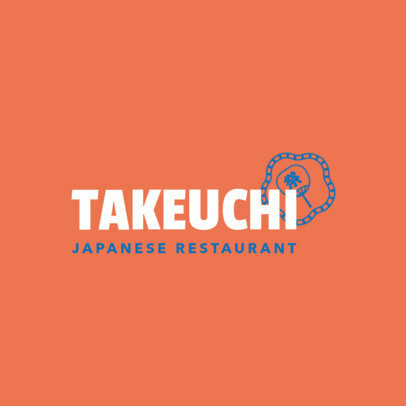 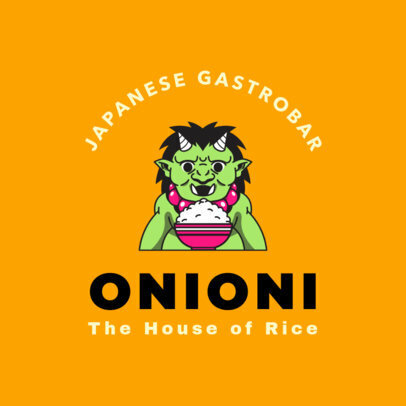 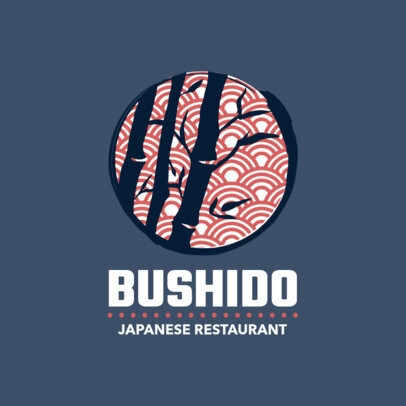 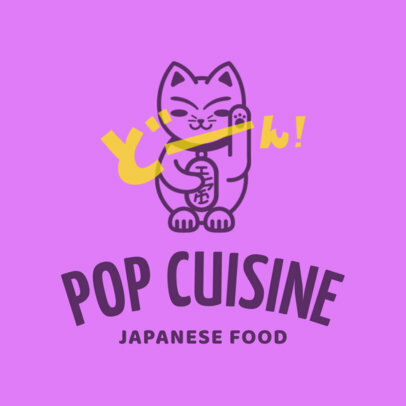 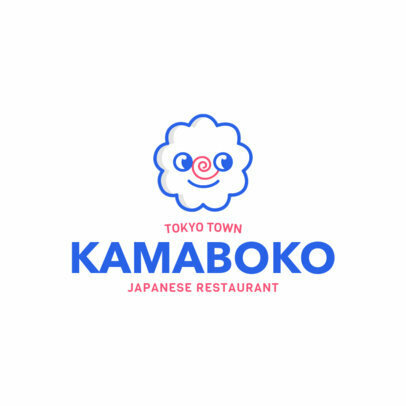 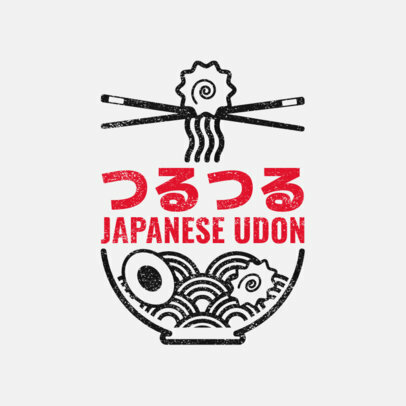 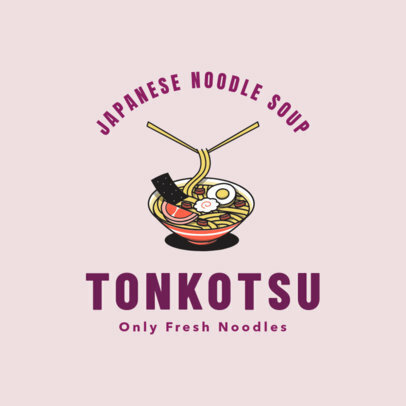 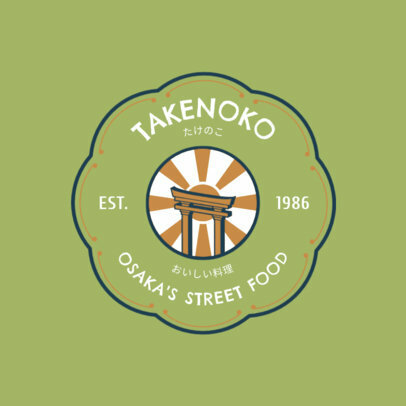 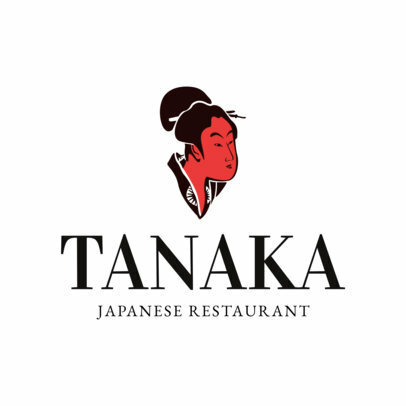 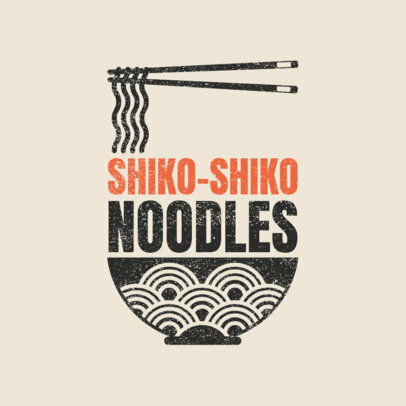 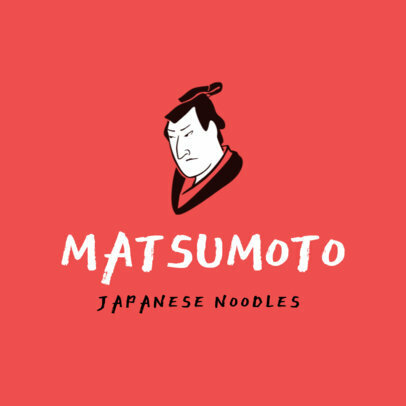 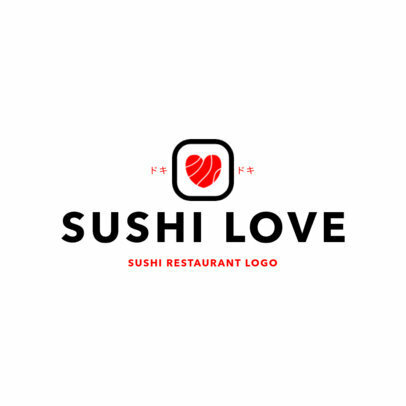 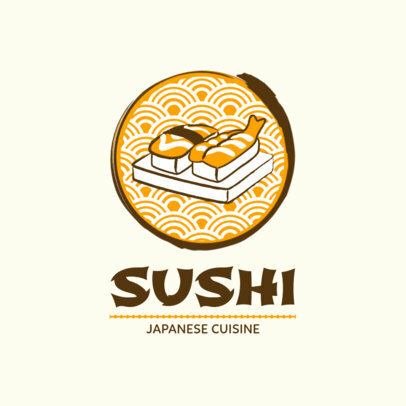 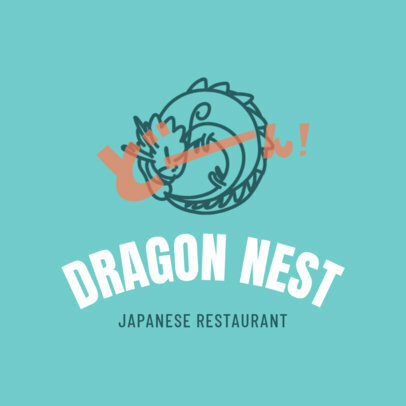 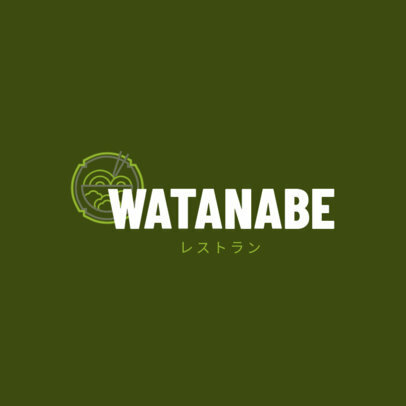 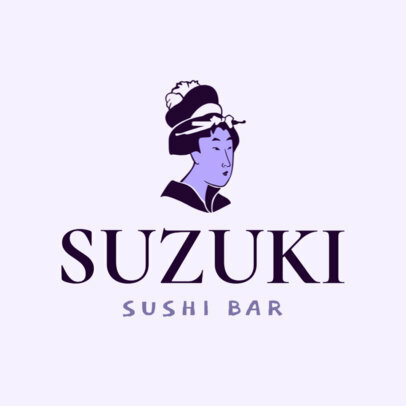 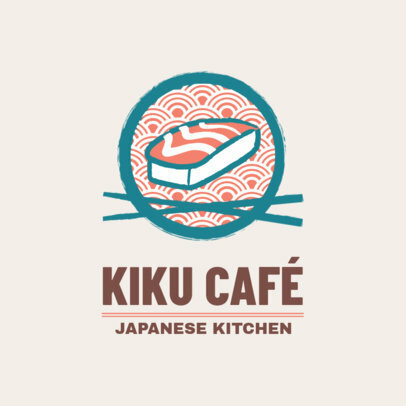 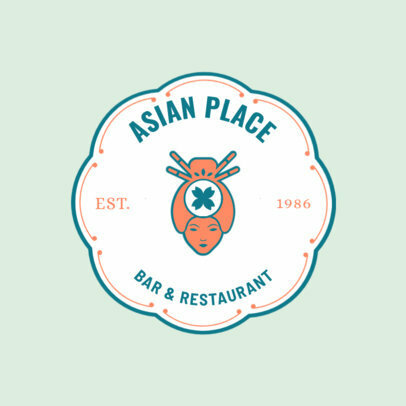 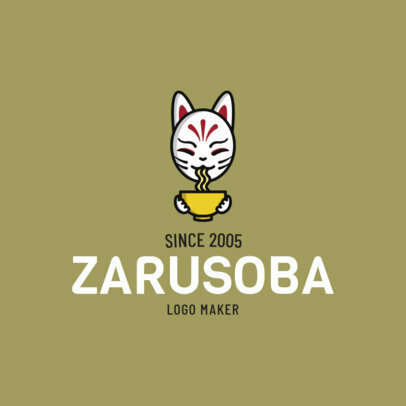 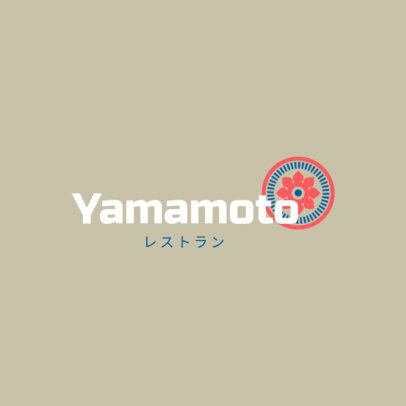 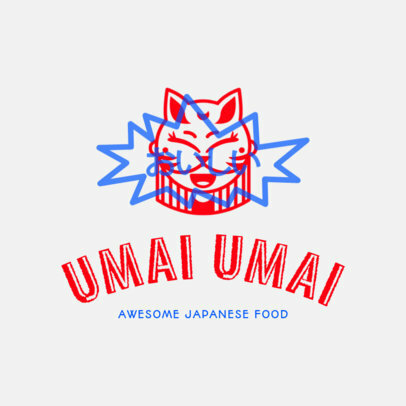 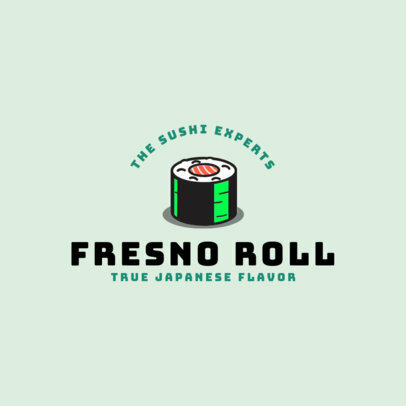 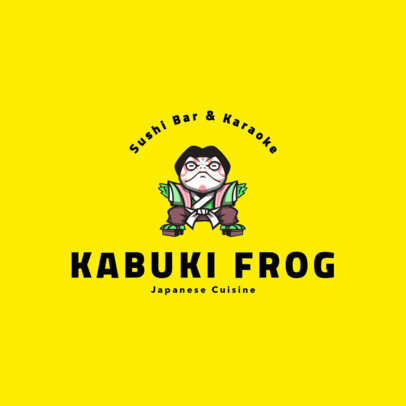 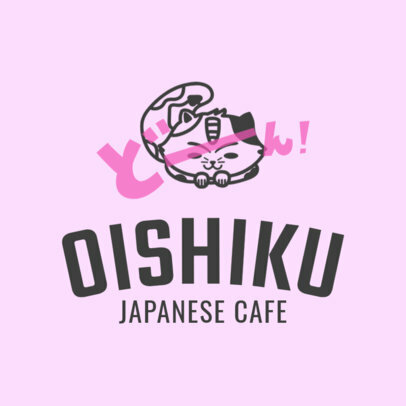 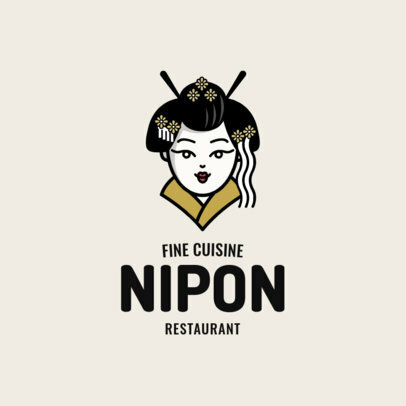 Design your own Japanese food logo in just minutes using Placeit's Restaurant Logo Maker! 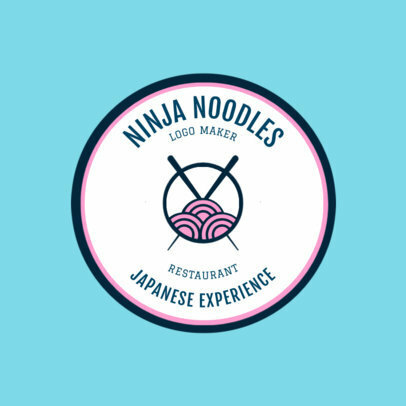 No need to be a designer or hire one since you can do it all right in your browser! 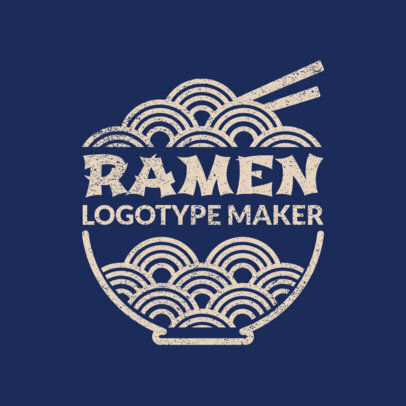 Using this online logo maker tool is very easy, all you have to do is pick a template from our logo library and customize it. 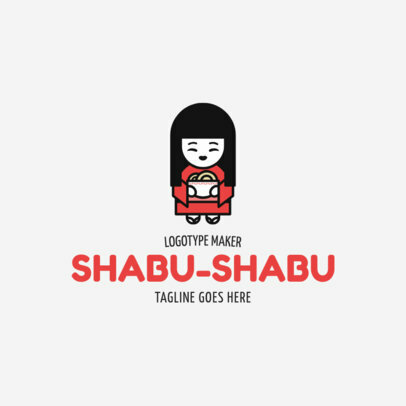 Change fonts, colors, graphics and layout to get your design.